Eleven year old Elliot loves to escape through the magical world of circus! 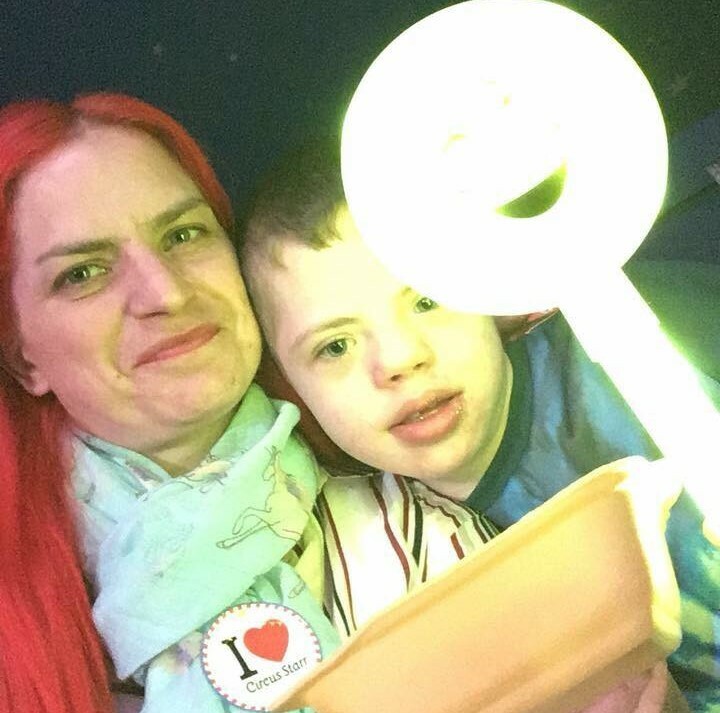 Based in Edinburgh, Elliot got to experience our circus as part of our winter tour and loved it so much that he travelled to see our Big Top show when we visited Newcastle. This super fan has Down Syndrome and ADHD meaning he often misses the chance to enjoy arts as he struggles with trips to the cinema or theatre. Our generous donors didn’t just allow Elliot and his family to make memories together, they helped him find his passion. Now his room is full of circus themed posters, curtains and bedding, and he has something to look forward to year on year.